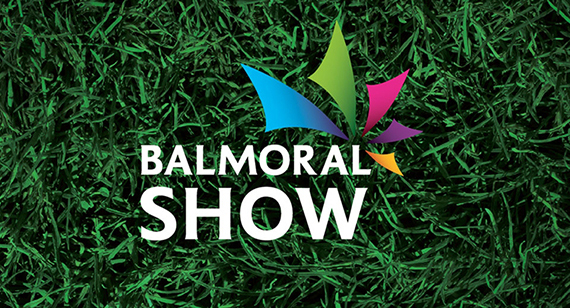 Congratulations to the talented winners of the Homeskills and Handcrafts Competitions at Balmoral Show! The Home and Garden Sub-Committee and the Homecraft Sub-Committee were delighted with this year’s entries in the Floral Art, Cookery and Craft classes. The entries in the Children’s classes were also very impressive. As always, all the entries were of a very high standard but this year’s Competitions were also special because they had a ‘Musicals’ theme, adding an extra element of creativity and drawing lots of admiring glances from members of the public. Also adding colour to the marquee this year were some of our very own WI members who dressed up as eye-catching characters from popular musicals to help illustrate the theme! This was certainly a talking point and created a real sense of fun, as well as drawing lots of attention to the Competition entries and the WI marquee in general.